Your SKN is a dance between nutrition and hydration. We have lots of selection on Amazon. For all your skin needs. Want to check out the latest info on skin information? We have a Flipboard site of information to get updates, news on skin articles. 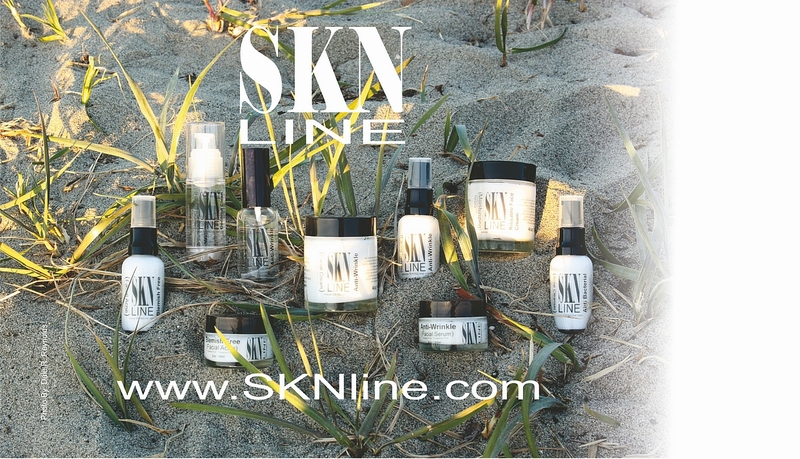 Keeping your SKN healthy is our passion. Welcome to SKN Line's Instagram Page. © 2019 SKN LINE. All Rights Reserved.